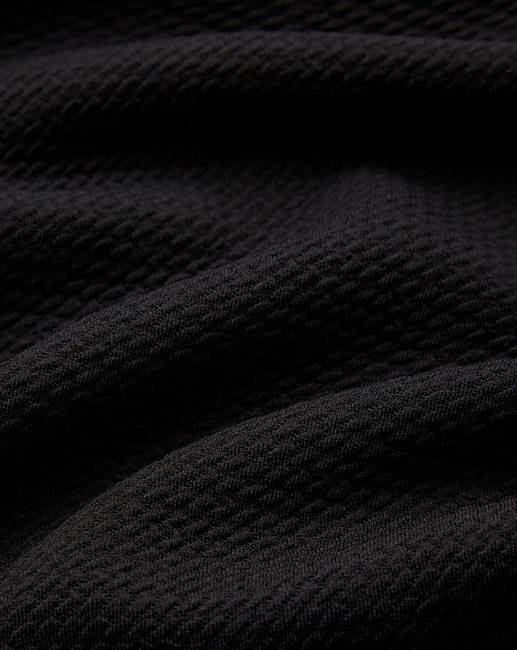 Joanna Hope Textured Bardot Top is rated 4.3 out of 5 by 15. Exclusive to us - Joanna Hope. 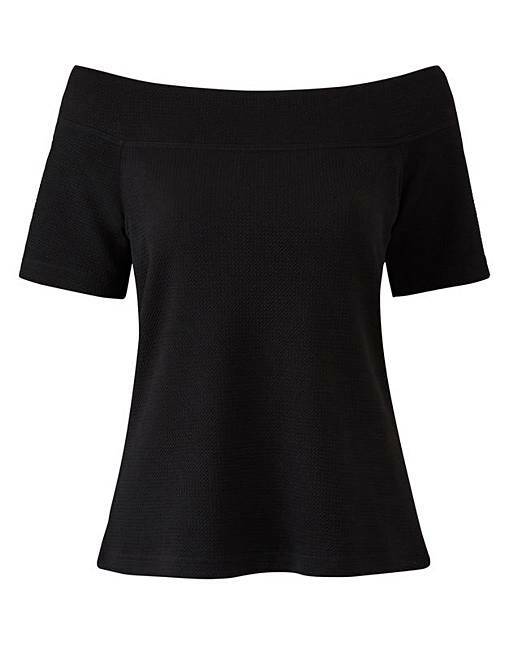 This fabulous Bardot-style top comes in a textured jersey fabric. A simple style that's great with skirts and trousers alike. Rated 5 out of 5 by JB1 from Lovely material I bought this as was looking for something plain and not too dressy but more than a t shirt to go with a very colourful skirt. I love it! Perfect. I did buy one size smaller than my usual after reading reviews and am so pleased I did. Fits perfectly. Rated 5 out of 5 by jo 33 from good quality I love this top. Nice quality. Good fitting . Good price. Just what I was looking for. Rated 4 out of 5 by CurvyCustomer from Nice top but quite casual I bought this to wear with a midi skirt but the fabric was more casual looking than i had hooed so i returned it. Rated 1 out of 5 by Atwinkle from Horrible fabric The top in itself has a nice style and cut, however the fabric used is absolutely horrible. It is so plastic that it does not let your skin breath at all and with it being close fit, it literally makes you smell an hour after you wore it! (with all the shower, deodorant etc used!) I recently washed it, and when I took my laundry out, my husband asked if there is a problem with our washing machine as the top was completely dry, that's how little water does it absorb.Really disappointed as I would not wear it again to avoid horrible sweat and BO. Rated 4 out of 5 by NinKN from Good fit and quality material This fits great and the sleeves are also a perfect length cover your arms up to the elbow and is also a good length, Ive kept it for work. It has a thick elastic band round the neck and this does make it pleat slightly, think a size smaller would have stopped this but then been too small on the bust. 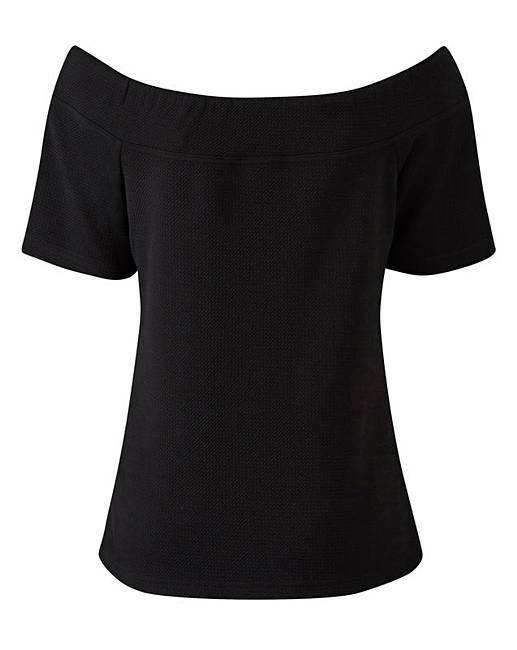 Rated 5 out of 5 by Juju from Stunning Beautiful top in thick luxury fabric, skims the shoulder and sits well.